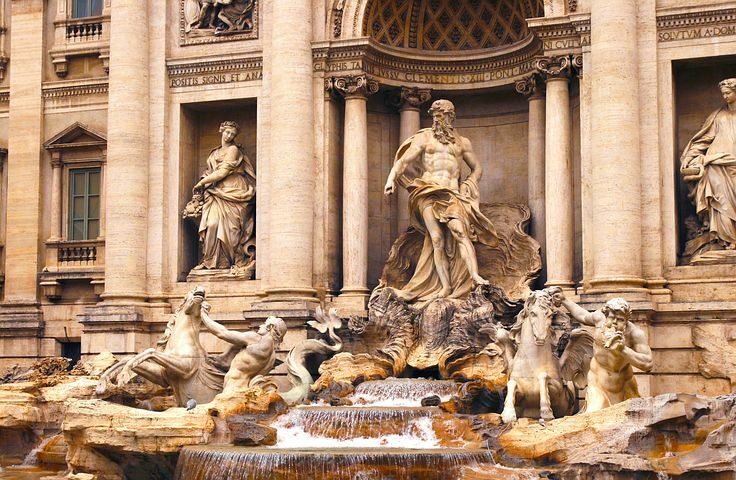 A flexible independent rail tour package with 3 night’s accommodation in Rome and a Rome walking tour included. Pre-paid train ticket to Florence with 2 nights accommodation and a walking tour of Florence. 2 days unlimited access to the hiking trails, shuttle buses and regional trains on the Levanto – Cinque Terre – La Spezia line. Breakfast at the hotel and independent transfer to the Rome rail station where you will board your high- speed train to Florence. Upon arrival in Florence, transfer on your own to the hotel. Rest of the day at leisure, optional afternoon / night sightseeing tours are available. Breakfast at the hotel. In the morning enjoy an orientation tour of the Florence city center. Reach the meeting point of the tour 15 minutes prior to the departure (pick-up from hotel not provided) and enjoy a 2- hour walking tour including the Duomo, Baptistry, Giotto Bell Tower, Piazza della Signoria and Palazzo Vecchio. Rest of the day at leisure. Optional afternoon / night sightseeing tours are available. Breakfast at the hotel and independent transfer to the Florence rail station where you will board your train to Monterosso in the Le Cinque Terre (with a train change in Pisa or La Spezia). With your “Two- Day Cinque Terre Card & Train”, you will have an easy and fast access to all the stunning villages in Cinque Terre. This includes train, park shuttle buses and the beautiful hiking trails. Upon arrival in Monterosso, transfer on your own to the hotel. Rest of the day at leisure.